My husband loves ham sandwiches. When he is in the fields and I'm busy and am unable to deliver lunch to him, he is perfectly content with a ham sandwich. 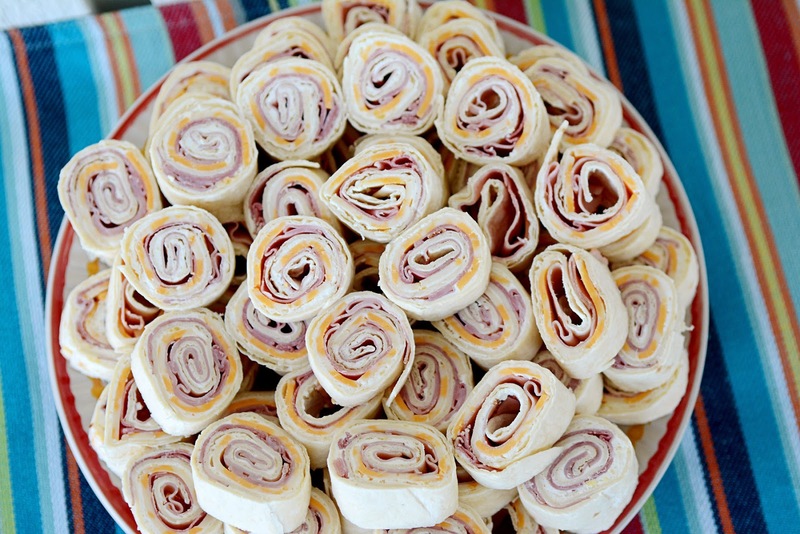 I thought the recipe for Hawaiian Pinwheels in Gooseberry Patch's cookbook,Mom Knows Best would be a nice twist on the traditional ham sandwich. I sliced them because I made them for a party I was hosting, but you could easily leave them whole. The recipe called for pineapple cream cheese spread. I wasn't able to find it. I don't know if it is my location or if it really is that difficult to find, so I mixed 8-oz cream cheese with 1/4 cup crushed pineapple and juice. 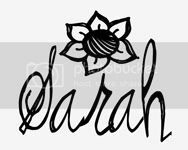 I also didn't add the lettuce. Place tortillas on a microwave-safe plate; microwave for 30 seconds. 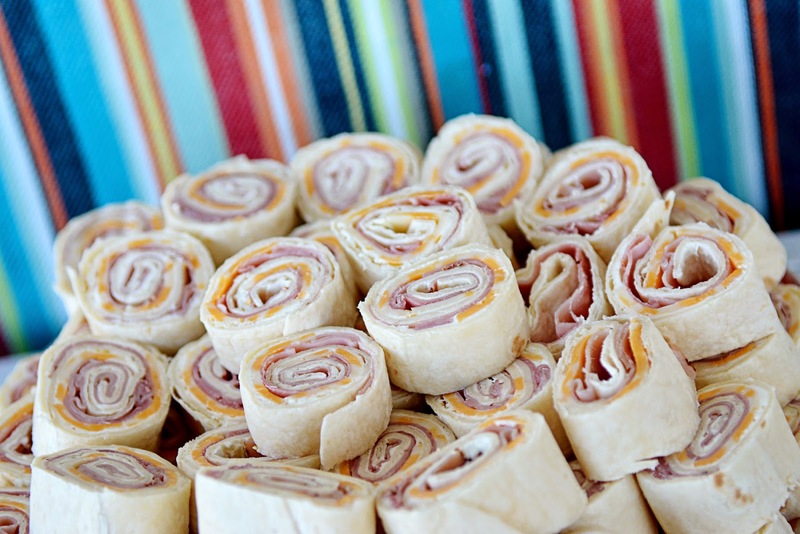 Spread each tortilla with one Tablespoon cream cheese; top each with 3 slices ham, once cheese slice and ¼ cup lettuce. 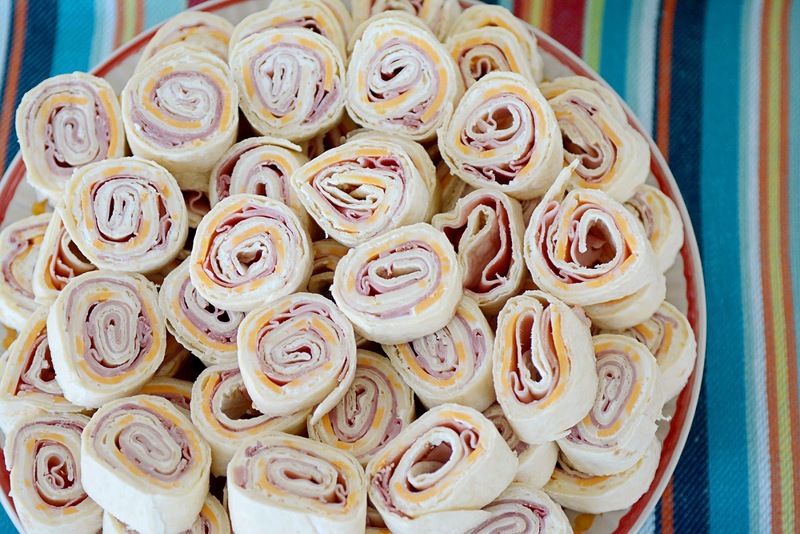 Roll up tortillas; refrigerate for 2 hours then slice into one-inch pinwheels. 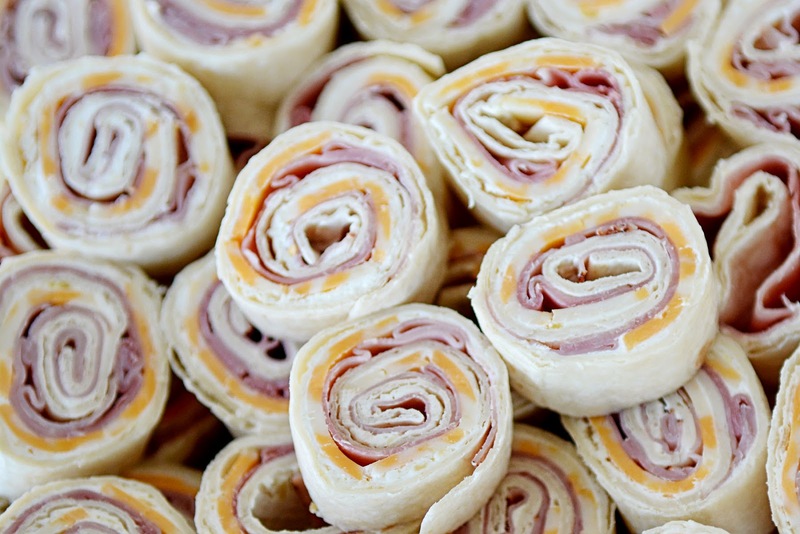 I love taking different roll-ups to the fields on days where I'm in a hurry, but hadn't even thought of a ham/pineapple type. Thanks for the recipe!